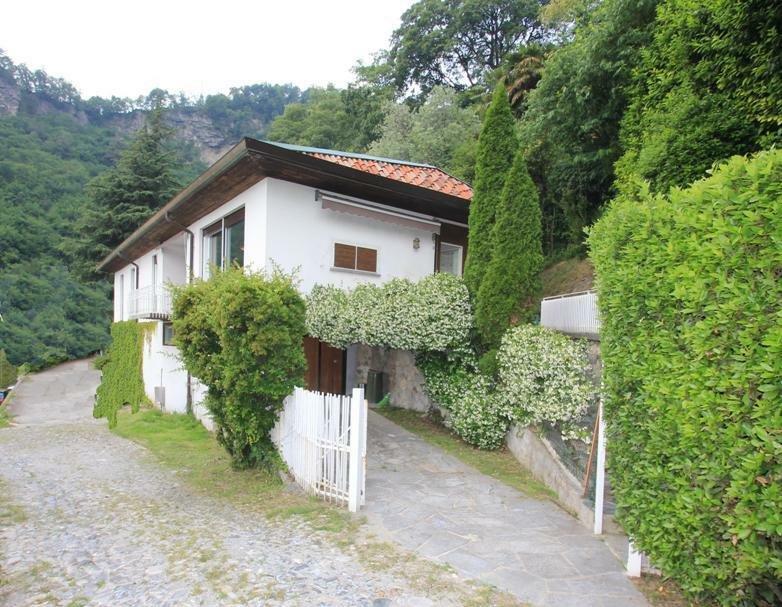 Lake Como, independent 3 bedroom, 3 bathroom villetta with lovely lake views in Upmarket Cernobbio. 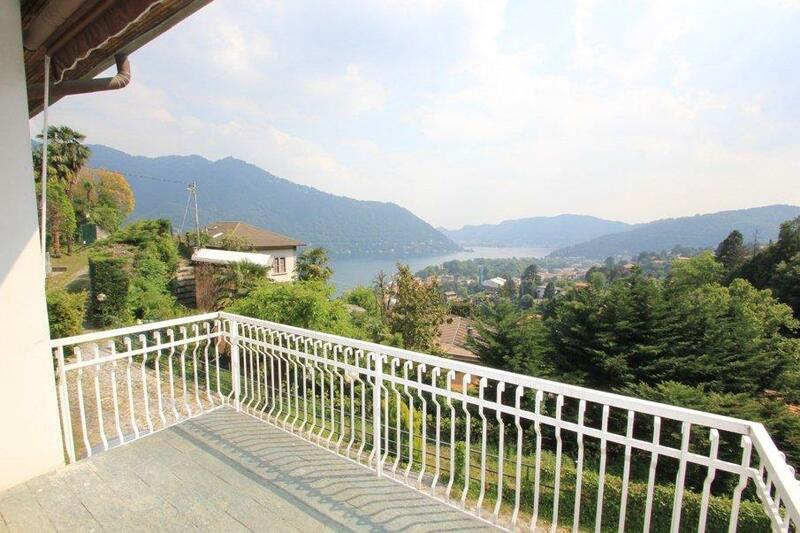 Located on the hillside above upmarket Cernobbio and just a short drive from Villa D'Este we offer this independent villetta with garden and lake views. 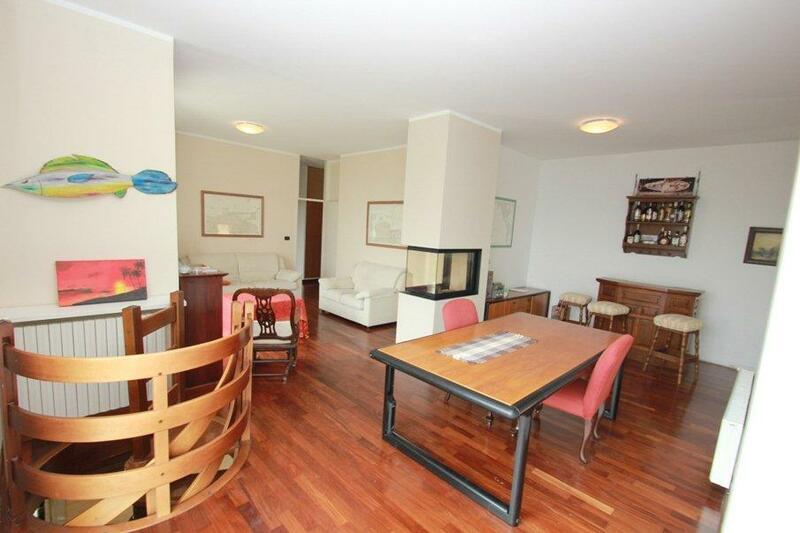 The villetta was built in the 1970's and has been fully refurbished recently. 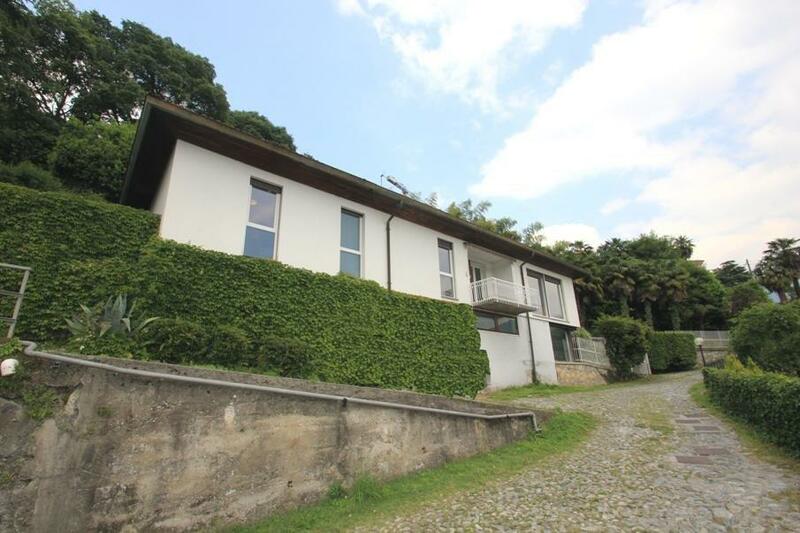 Entrance, large living room with fireplace and large windows onto the view, fully equipped kitchen with space for a dining table and sliding glass doors to outside and lovely view, three bedrooms and three bathrooms. 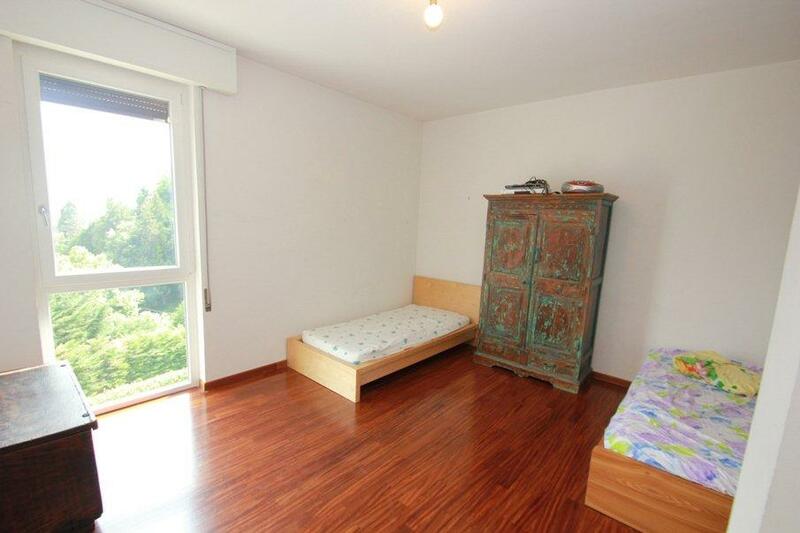 Many of the rooms have large windows with fabulous views of the lake and surrounding mountains. 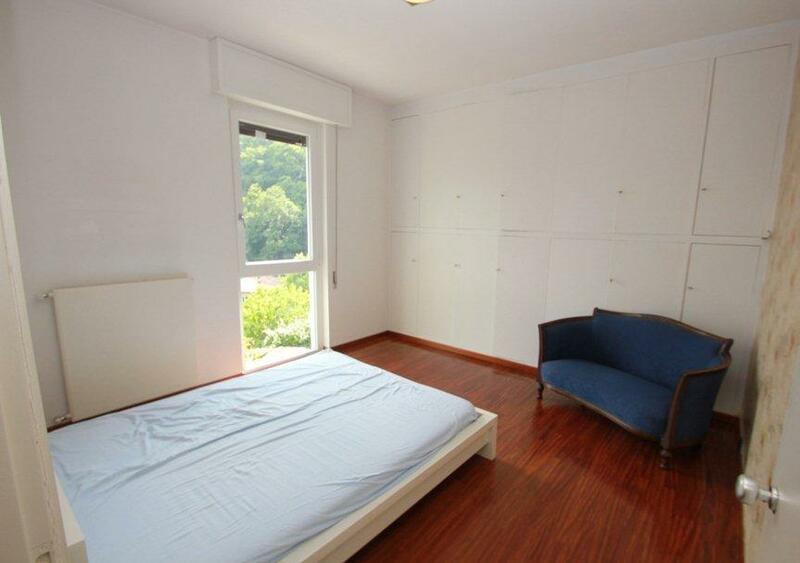 A study and 'taverna' which could be used as an additional living space or hobby/ games room are located on the lower level. 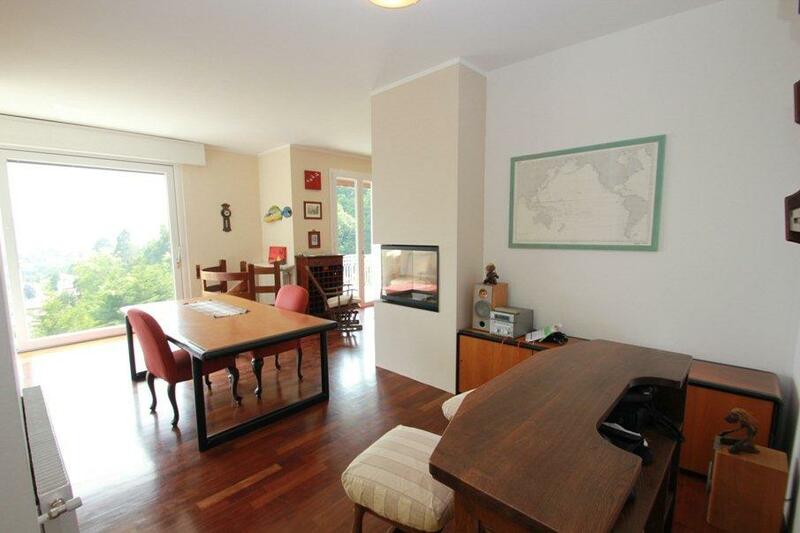 Externally the property has a private garden of 350sqm and parking spaces. 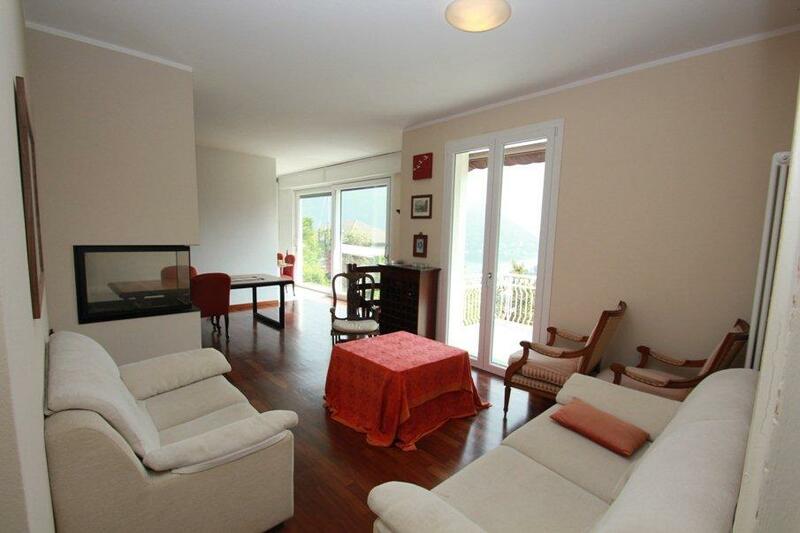 The property is situated in a sunny position with beautiful views of the lake. 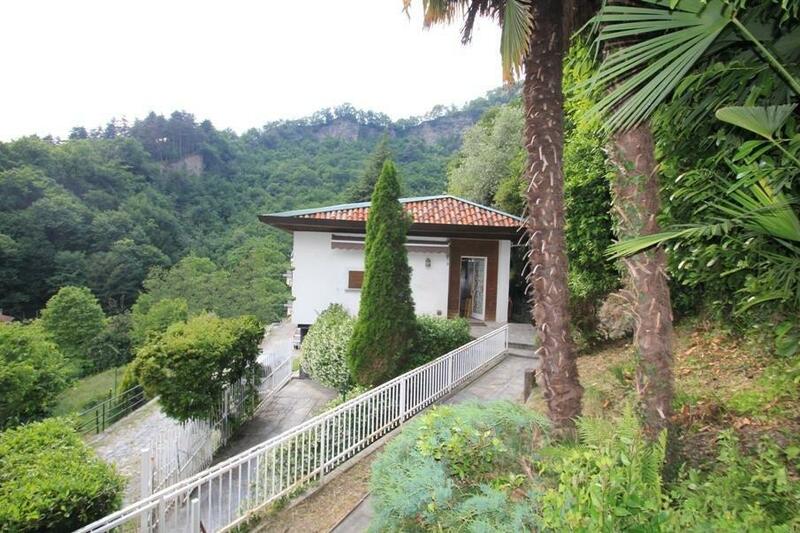 It is 5 minute drive from central Cernobbio and the wealth of amenities in this popular village. 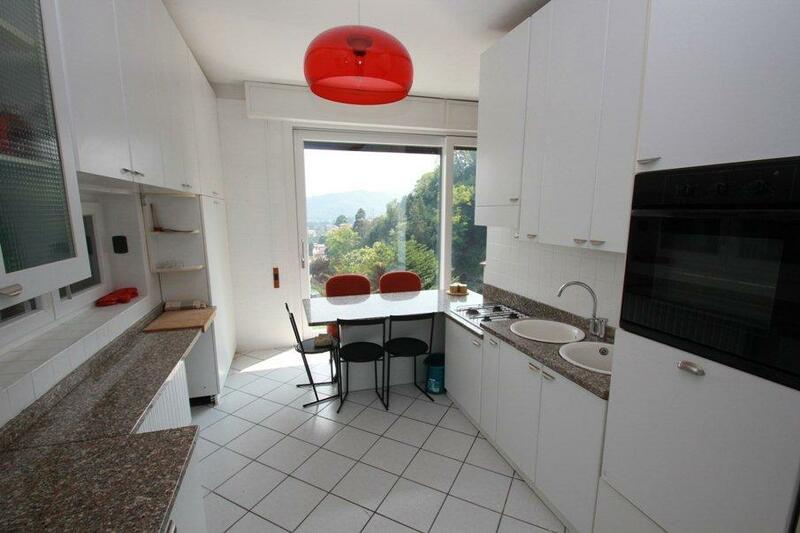 Cernobbio is a lively all year round village with numerous bars, restaurants and boutique shopping opportunities. A regular ferry service goes to Como. 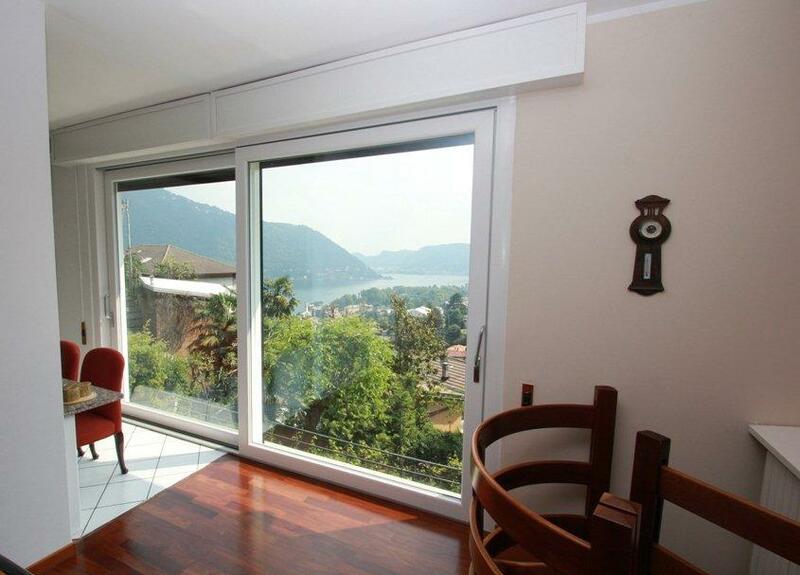 Como town centre is a just a 15minute drivefrom the property and the motorway network linking to Milan, Milan Malpensa and Lugano is a short drive away.